Our members are continually involved in fundraising drives for various organizations through the Peel Regional Police Service and through personal community involvement. 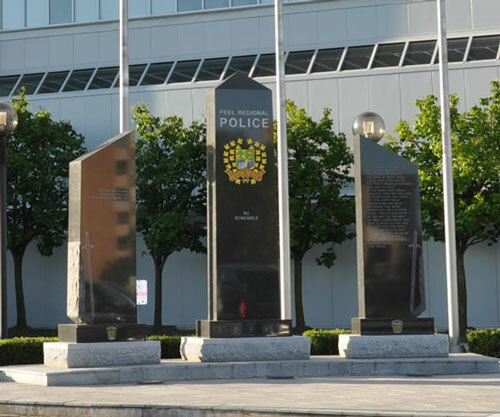 Recognizing that investment in our community yields great dividends, the Peel Regional Police Association is also a proud supporter of the Academic Awards Programs of both Sheridan College and Humber College. The Peel Regional Police Association has participated in a new venture with the Police Association of Ontario, Canadian Tire, and the Fishing Forever Program. 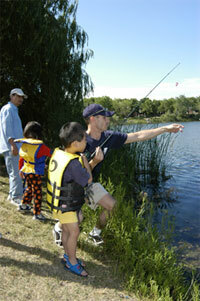 Each summer the progam… Kids, Cops and Canadian Tire Fishing Day is hosted by our Association. This program is aimed at establishing positive relationships between young people and police officers in their community. 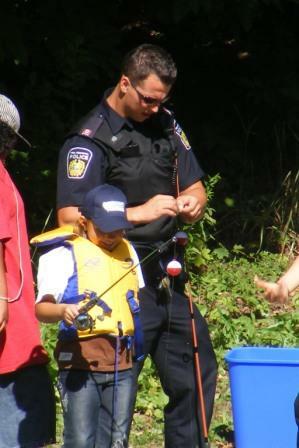 With the support of the Peel Regional Police Service, children and their families have not only been treated to a day of fishing, but have been able to see displays from the Canine Unit, the Bomb Disposal Unit, the Tactical Search and Rescue Unit and others. The Peel Regional Police Association is proud to have its members participate in community events where they work one on one with the young participants. The Peel Regional Police Association has been working with the Peel Regional Police Service to generate a positive learning environment for young persons in the community. Each year, many officers and civilian personnel volunteer hundreds of hours of their own time to events such as this to promote a better relationship with the communities we serve. Keep an eye out for the announcement of this year’s event here and on the web page of Fishing Forever at www.fishingforever.ca!